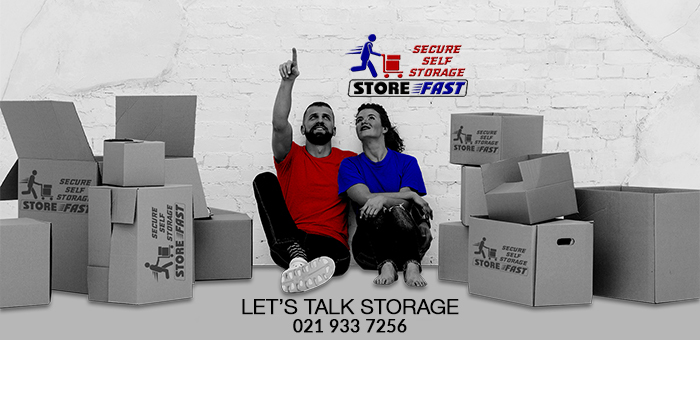 Store Fast - your number one self storage solution! Suddenly find yourself in need of additional space for storage? 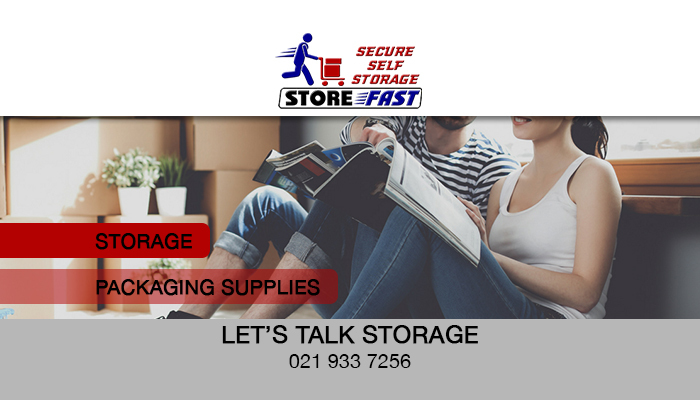 Store Fast is a brand-new storage company that offers units of different sizes, suitable for storing home and office goods. 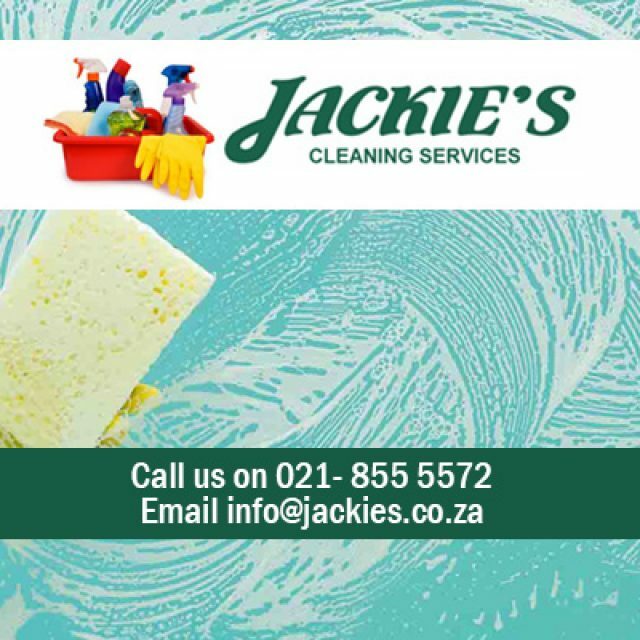 We take pride in delivering premium services and storage facilities and therefore make sure that our units are well maintained, clean, and neat. Whether you are looking to store long- or short-term, you have come to the right place! For added convenience, we offer a selection of packaging materials onsite, such as tape, boxes, and bubble wrap, to ensure that your goods are packed away safely and will not be ruined while in storage. Once your belongings are in storage, you will have free access to your unit during our trading hours, which is weekdays 8 – 5, and Saturdays 8 – 1. 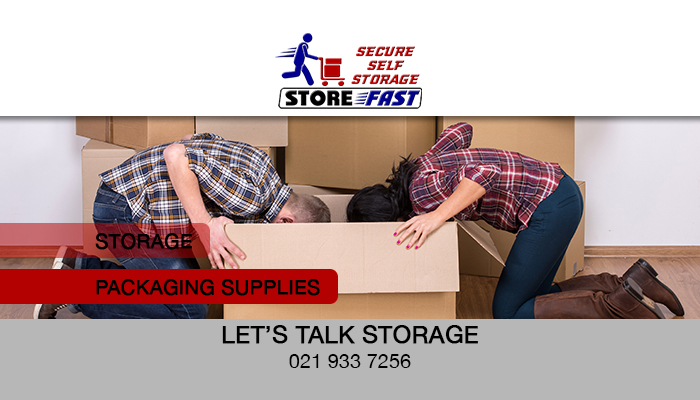 At Store Fast, it is our aim to assist our clients in finding the perfect storage solution for their needs. 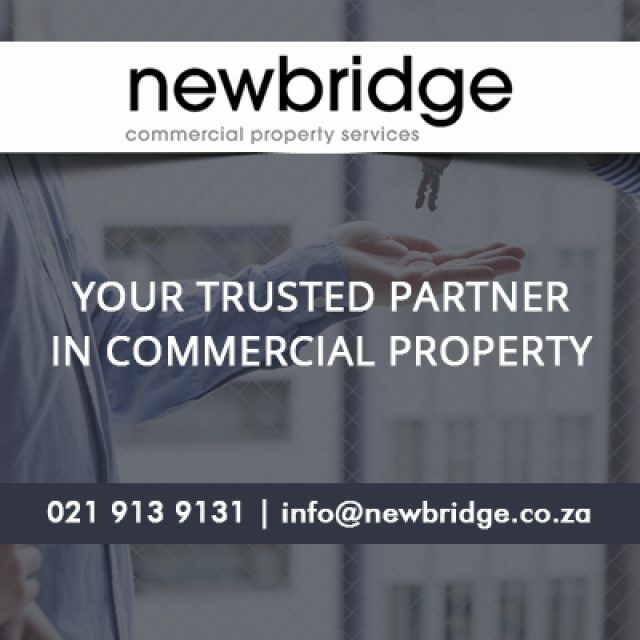 We have taken great care to make sure that our facilities are safe, convenient, and suitable for storing personal and office goods. 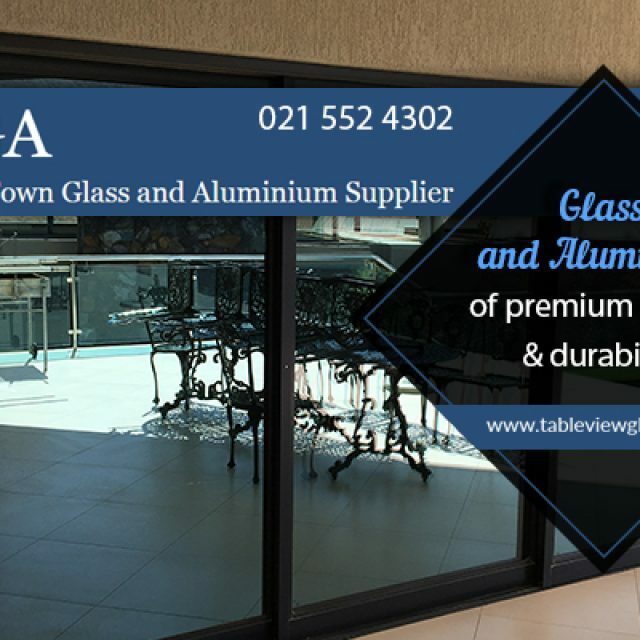 Our premises are fitted with advanced security measures, so clients can have peace of mind about their belongings. Are you interested in storing with us? 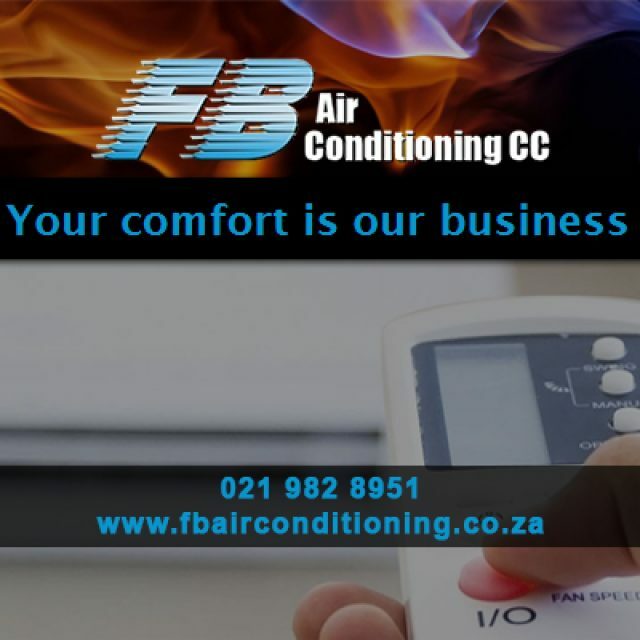 Feel free to contact us directly to enquire about our availability, or go to our website to fill in our online booking form.